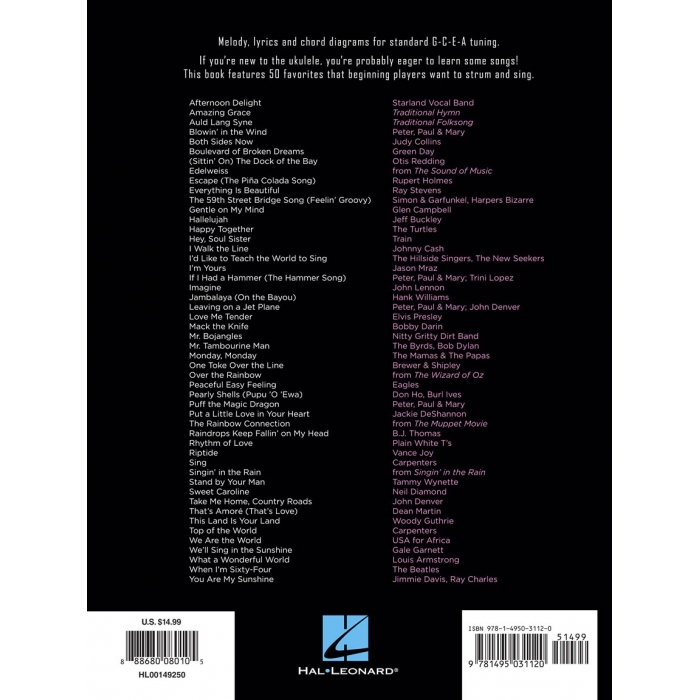 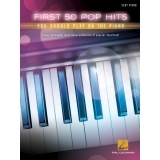 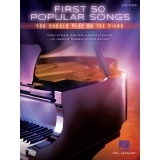 Artist: Various ► An amazing collection of 50 accessible, must-know favorites for the beginner who's learned enough to feel ready to step into songbooks! 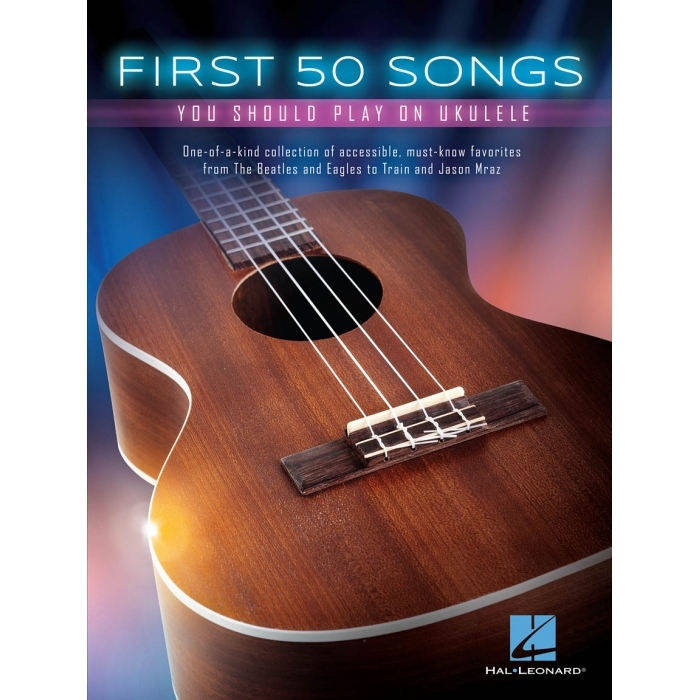 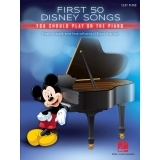 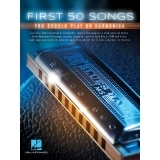 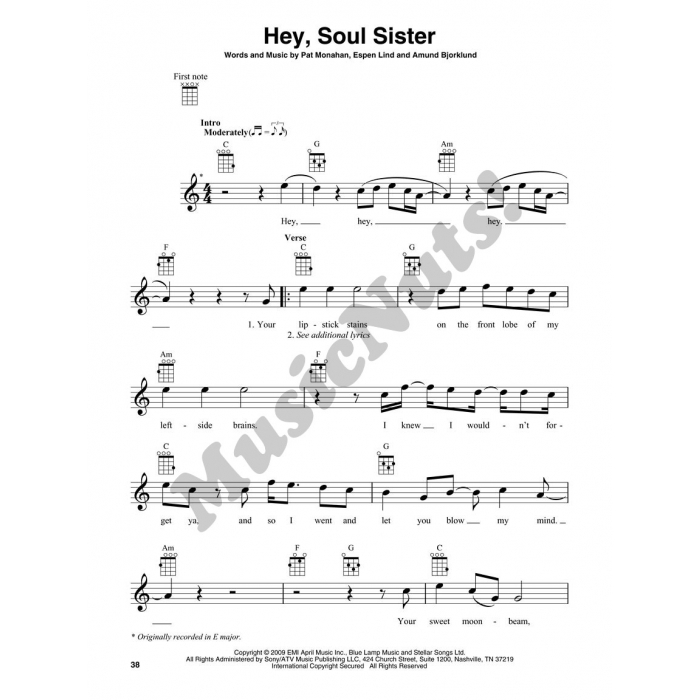 This book features melody, lyrics, and chord diagrams. 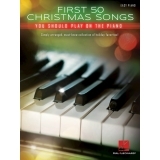 Includes: Both Sides Now • Edelweiss • The 59th Street Bridge Song (Feelin' Groovy) • Hallelujah • Hey, Soul Sister • I Walk the Line • I'd like to Teach the World to Sing • I'm Yours • Imagine • Mack the Knife • Over the Rainbow • Peaceful Easy Feeling • Puff the Magic Dragon • The Rainbow Connection • Riptide • Singin' in the Rain • Take Me Home, Country Roads • This Land Is Your Land • We Are the World • You Are My Sunshine • and many more.